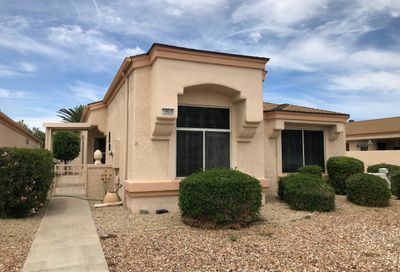 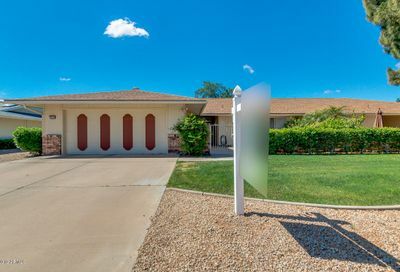 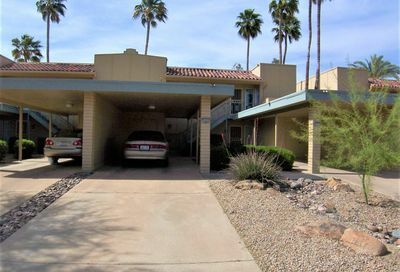 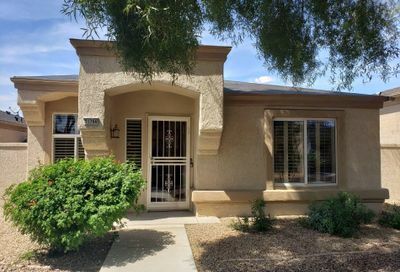 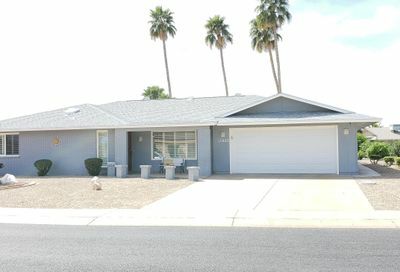 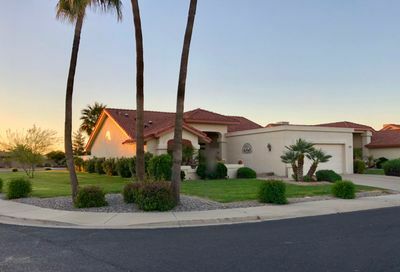 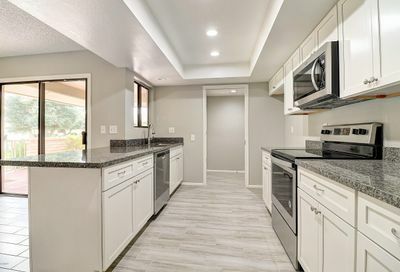 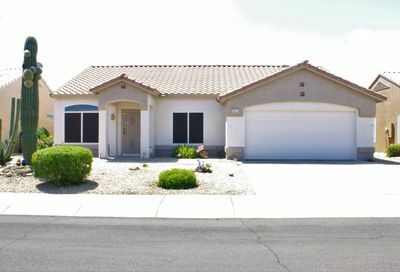 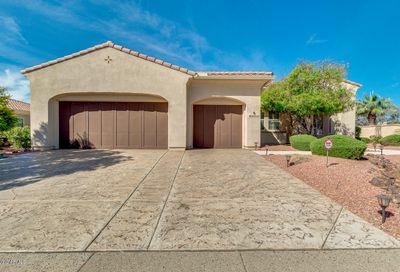 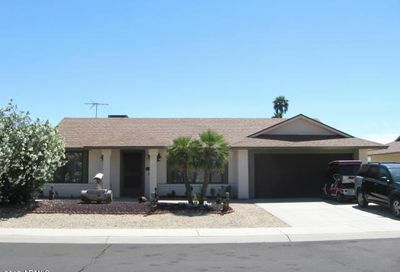 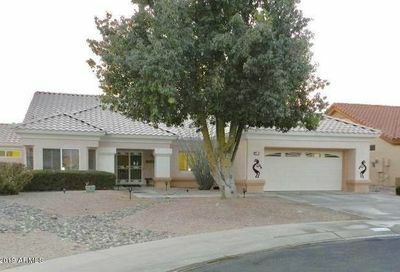 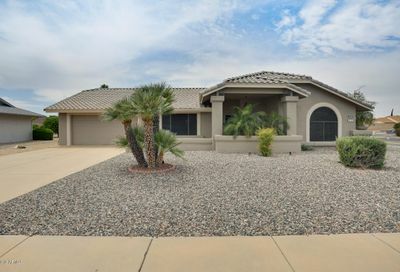 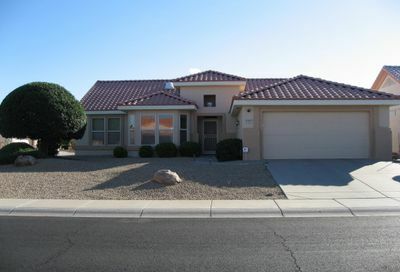 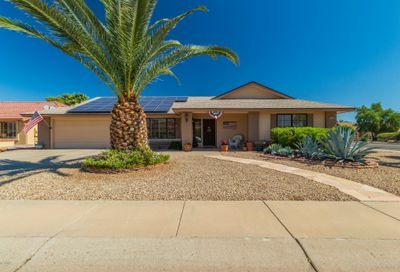 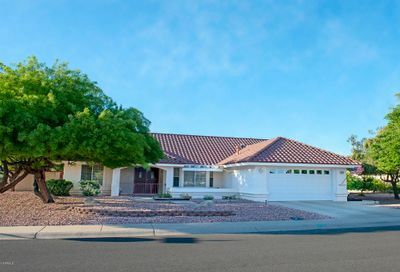 Located near other retirement communities, such as El Mirage, Sun City, and Youngtown, Sun City West is the premier retirement golf community in Arizona. 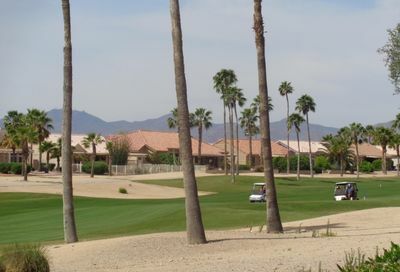 The parks and recreational hotspots offer all kinds of amenities, including concerts, bowling, and fitness centers.The work of developer Del Webb, Sun City West weaves around its 7 golf courses, including unique desert landscape of Trail Ridge Golf Course and Echo Mesa Golf Course, home of the Sun City West Swan and Wildlife Program! 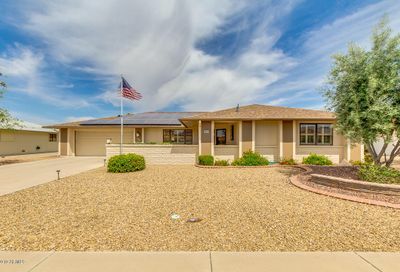 With a population of about 26,000, the 11.1 square miles of land accommodates any kind of lifestyle. 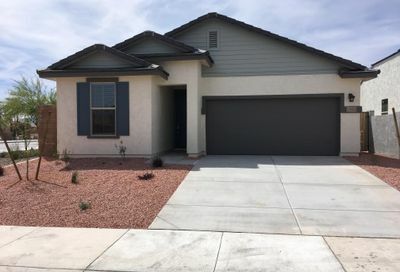 A growing city with a unified community and unique design makes Sun City West an excellent investment for any home buyer. 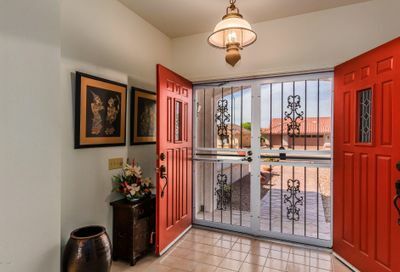 When you invest in Sun City West, you’re investing in more than a home: it’s a lifestyle.